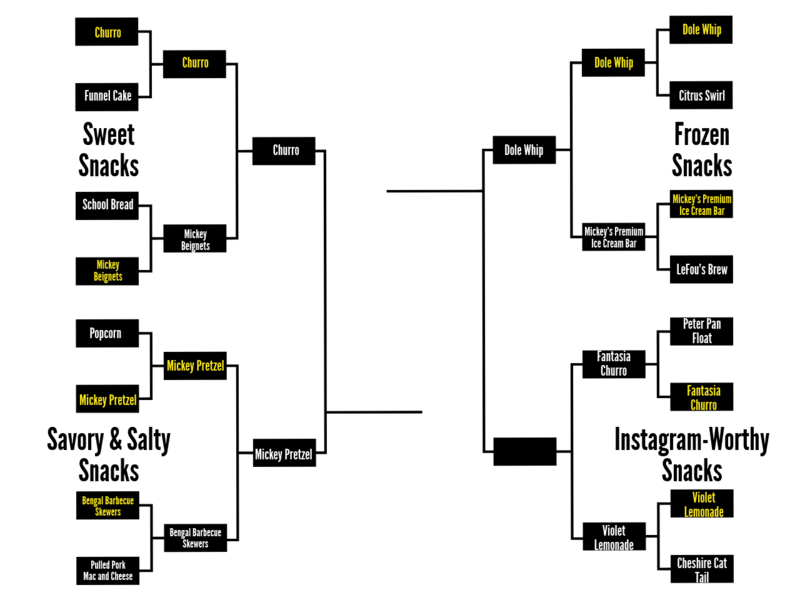 Before we move on to today’s matchup, let’s take a look at our last result. 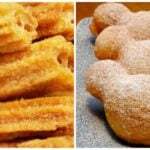 Personally, I thought this one was a tough decision, but it ended up being pretty one-sided. 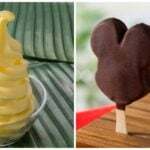 Dole Whip beat out Mickey’s Premium Ice Cream Bar with 68% of the vote to move on to our final 4. 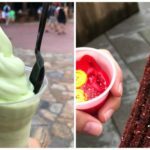 It’s time to choose the most picturesque Disney snack. 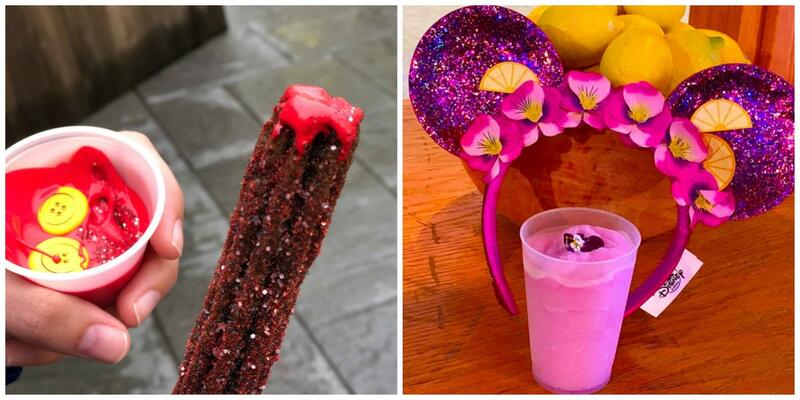 The finals of our Instagram-Worthy region will determine the last member of the final 4, and it will be either Disneyland’s Fantasia Churro or Epcot’s Violet Lemonade. 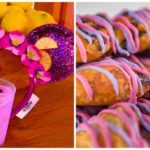 The tasty and unique Fantasia Churro features a Sorcerer Mickey look while the light and refreshing Violet Lemonade has some major spring vibes.